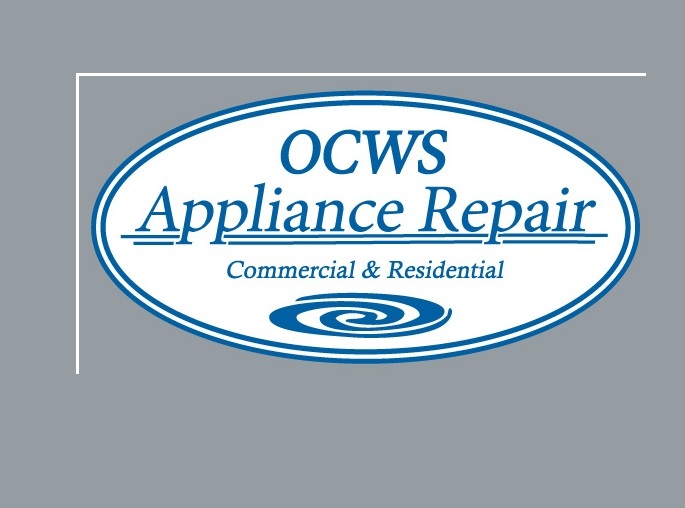 Why choose OCWS Appliance Repair and Service? 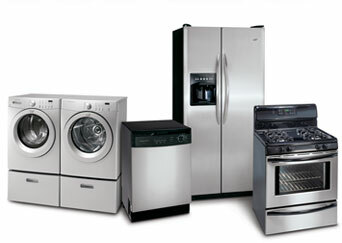 forward to serving all your appliance needs. 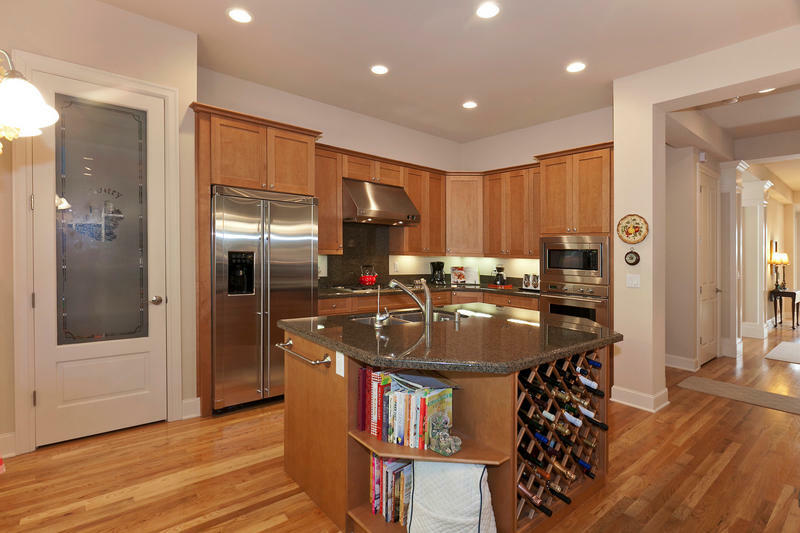 commitment to quality work sets us apart from the rest.